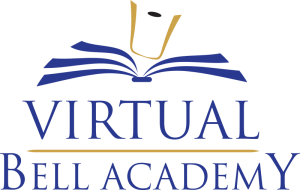 The Virtual Bell Academy is one of the newest benefits offered by the Handbell Musicians of America! As your Membership Chair and as a director, I have checked out this opportunity and have already participated in three of the workshops, which were so beneficial for both the director and the ringer. There are several more being offered in the near future. The great thing about these workshops is that you are not too late if you missed one. Past workshops are offered online for you to download. If you are a member your cost is $35 per workshop. Non-members may also participate for a cost of $45 per workshop. Please check it out!